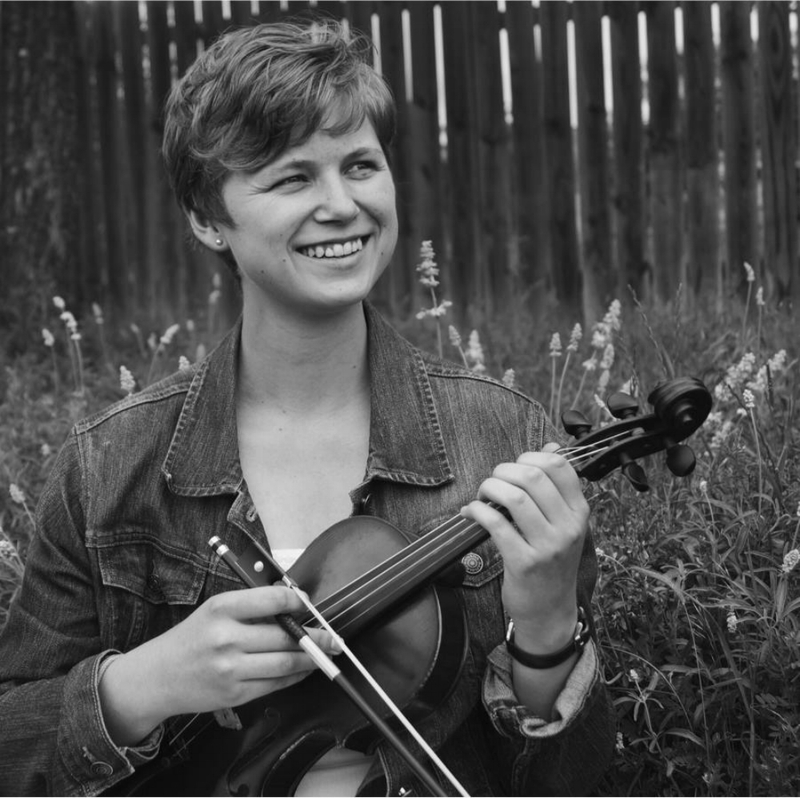 Kathryn is a delightful and talented violinist. She will be sharing her free form improvisation in whatever way she is inspired during the afternoon interdisciplinary arts workshop. She will be like a firefly moving about in the soundscape created by drums, guitar, singing, and more. The trick will be to continue moving and singing instead of wanting to stop and listen to her!